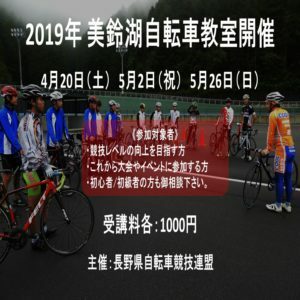 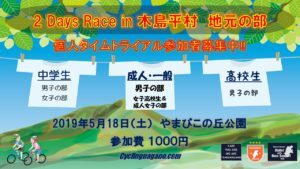 Nagano has 23 races and 13 cycling event (Long ride and Hill climb) 2018. 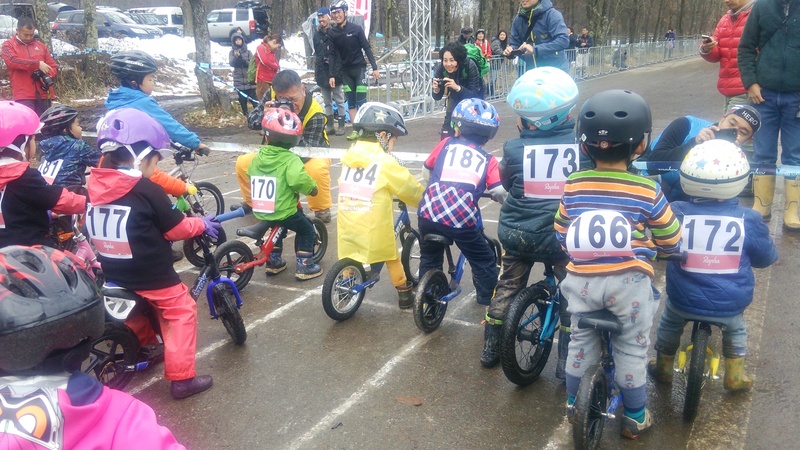 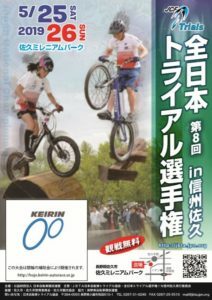 We hope, a lot of riders visit to Nagano then we would like support for all visitors. 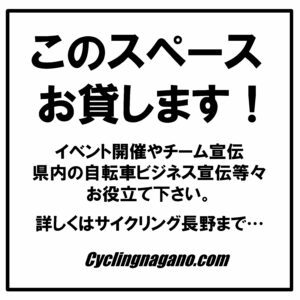 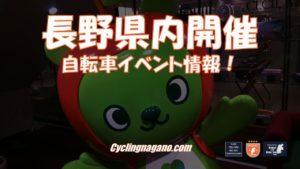 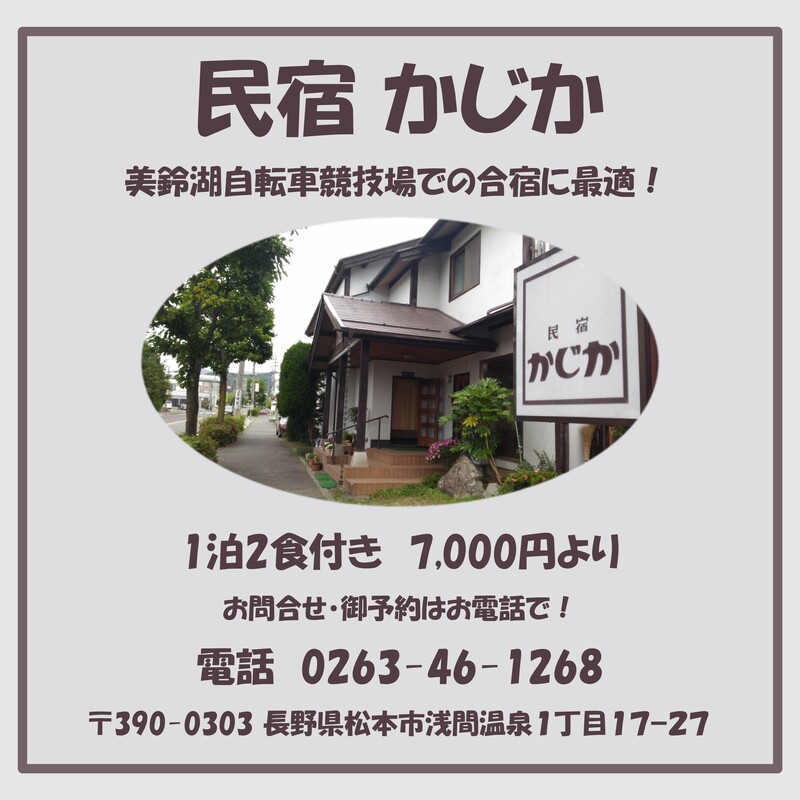 Unfortunately we cant help yours by this site however if who had interest about Nagano Cycling, please ask to ours. 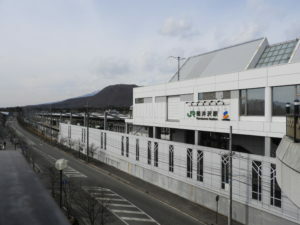 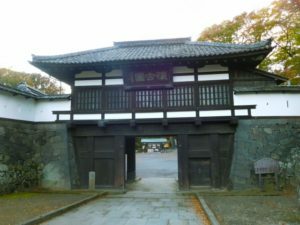 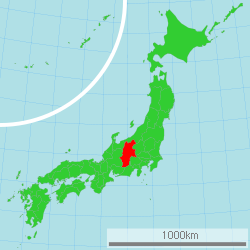 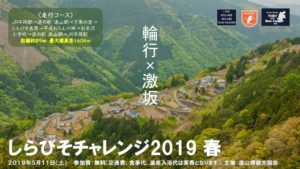 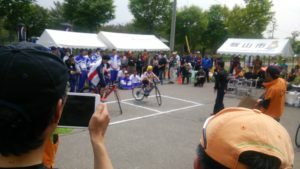 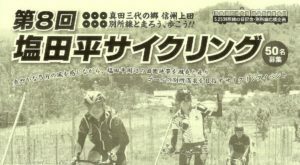 We might connect to Nagano Tourism bureau, Cycling associations and Japanese travel agents. 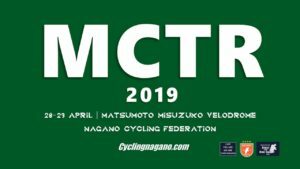 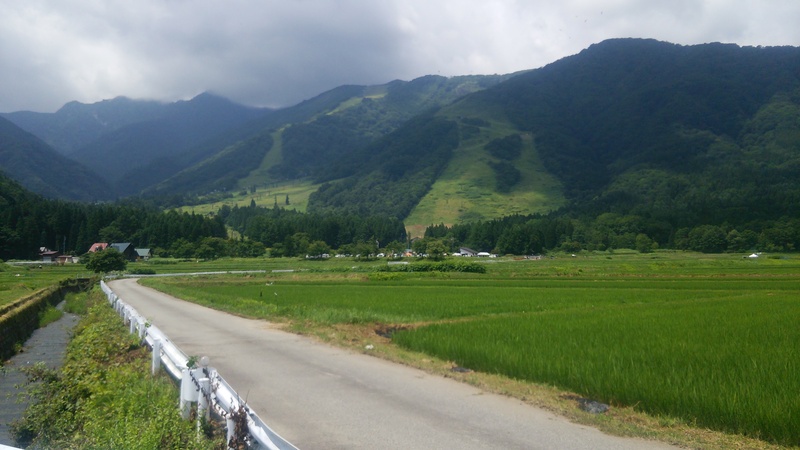 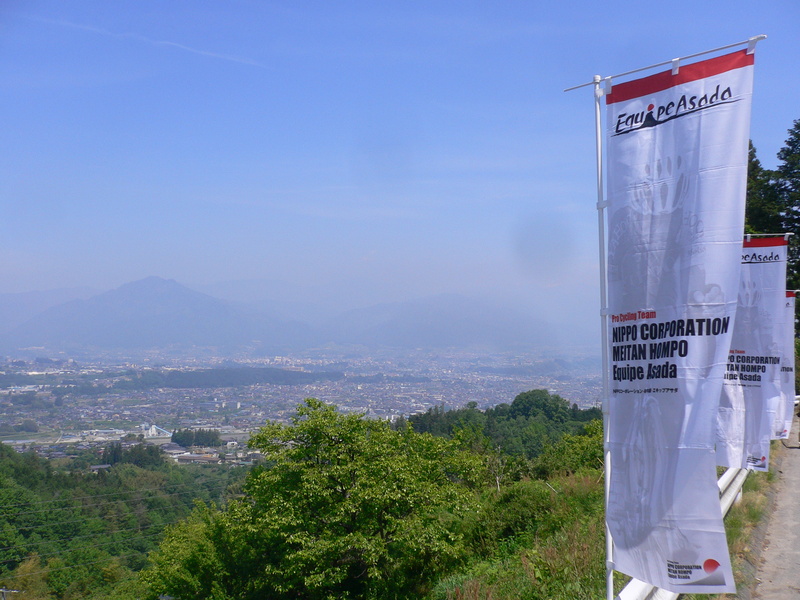 We hope see you in Nagano’s cycling road, please take care every cycling and have a grate cycling….